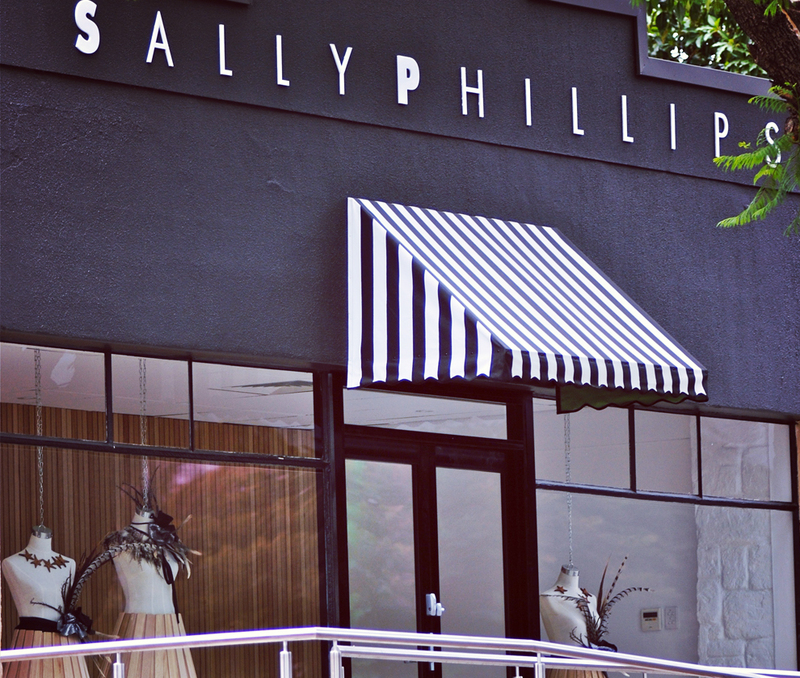 After having released her first collection in 2000, Sally Phillips has gone from strength-to-strength, reaching a new mark by helping launch Adelaide’s Fashion Festival in 20015. While Sally Phillips has been a judge, at the festival for many years, this will be the first time her label has been on show in the October event. Her seasonal 60-piece collections are shown privately, with the designer herself and her team of stylists, to invitees in cities across Australia bi-annually. If you are lucky enough to be on the Sally Phillips client list, you will receive a personalised letter with available times for viewing. After the season’s runway launch, you will then receive a look-book to view the entire collection prior to your private viewing. While there are many benefits in being able to place orders online, something has to be said for being indulged in an ‘experience’ when purveying the latest styles from this decorated designer. “I have always loved to keep a bit under the radar. “It was nice to have a business grow organically through people seeing the clothes for what they were ... seeing them on other people and admiring them which is nice for the customer and flattering to me.” Phillips said. Based on growing sales to a growing client base, I think we can all agree that this successful Australian fashion label is hitting its stride and by running Indigo8 for its back-end requirements, we are sure it will continue to grow into the future.